David Plouffe wrote to me asking me if they could send me a bumper sticker. I’ll blockquote what he said with my response in between. “Can we send you a sticker?”! Well, hardly. Apparently what it means to be a Democrat is: – to completely forget that we, the people, elected President Obama and the Democratic Majority to enact progressive legislation; – to roll over for the Republican Minority at the least sign of opposition; – to cave to big-money special interests; and – to continue as many of the previous administration’s illegal wrongdoings as possible. There’s a renewed commitment toward organizing — which you helped instill with the campaign in 2008. That’s why Democrats have launched the most ambitious voter-turnout effort we’ve ever seen for an election like the one this fall. There’s a renewed commitment toward taking on the special interests and opposing their agenda — a promise you’ve helped us keep time and time again. And even though we don’t take money from lobbyists or corporate PACs, we’re still raising more money than the Republicans, month after month. With this renewed focus, the Democrats have introduced a new website filled with innovations to better connect supporters with candidates, state parties, and each other — and a new look to match that message. – toward organizing voter turnout and taking on the special interests? How can you renew a commitment that you never really had? And you’re showing this supposed commitment by…”introduc[ing] a new website“?! The U.S. healthcare system won’t really be reformed until the health of American citizens is no longer considered as a commodity, and the out-of-control Wall Street banks are starting up their same old tricks. In this critical election season, Democrats need to loudly and publicly point out the blatant lies and hypocrisy of their opponents They need to loudly and publicly point out the ignorance and idiocy of the Tea Partiers’ so-called platform, and to loudly and publicly point out the real power and the huge money behind them. Democrats need to fight! Maybe then I’ll answer your question, “Can we send you a sticker?” in the affirmative. Even though I’m not a registered Democrat, I’d be proud of those accomplishments. 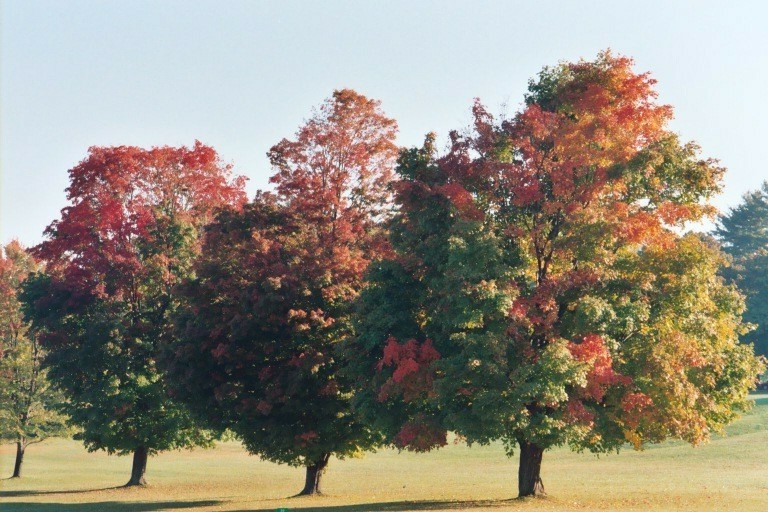 These stately trees stand along the eastern side of NYS Route 22 here in Pawling, at the base of a hill crowned by the Trinity Pawling School. (For baseball fans, Trinity Pawling is Mo Vaughn’s alma mater.) The campus overlooks a convoluted area of Pawling with swamp and low hills, close to the Appalachian Trail, near which Wayne and I reside. Our own little piece of Pawling rises between a small pond and a swampy stream leading into The Great Swamp to the west. The Great Swamp…sounds like it should be on a map of Middle-Earth, doesn’t it? This is our Open Thread. Please feel free to add your thoughts on this, or any other topic that comes to mind. 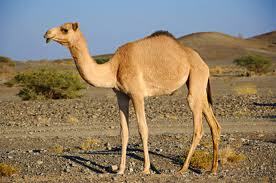 Wednesday is sometimes referred to as “hump day” in American English slang. The workweek is a conceived as a hill with midweek representing the highest point. Then again, the Movie “Watermelon Man” gave a different meaning to this day of the week! Not quite Third World America, but definitely heading down that road. Not an unusual solution to the housing crisis in these parts, there are many dry dusty establishments in the neighborhood with a water faucet, 110 volt AC outlet, and a sewage hookup. If you can afford the $200.00 a month rent. Shade will cost you more. Forget about any appliance that requires 220 volts. Hopefully propane won’t go up too much, and we have a warm winter. Third World America is at the next exit. Oh… wait… it’s this exit. He’s sitting in the shadow of the WalMart sign about a hundred yards directly behind me.